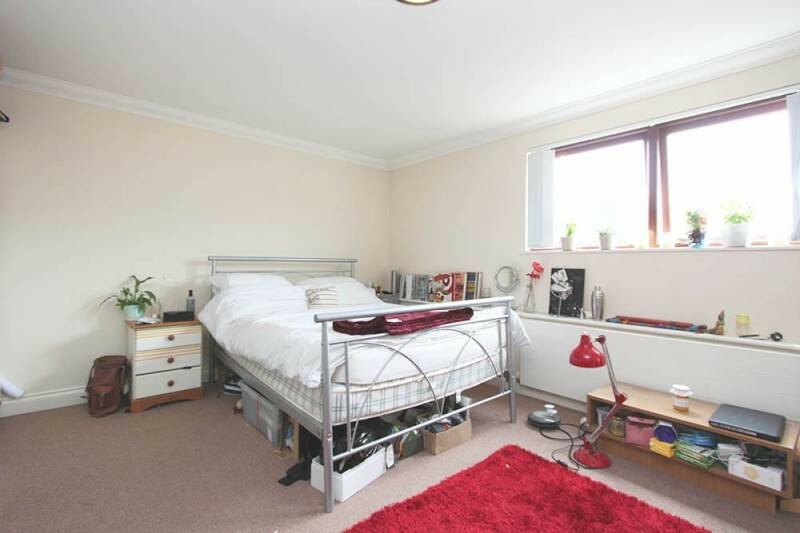 Super Non-smoking Double room, in a super house - directly opposite RD&E Hospital!! 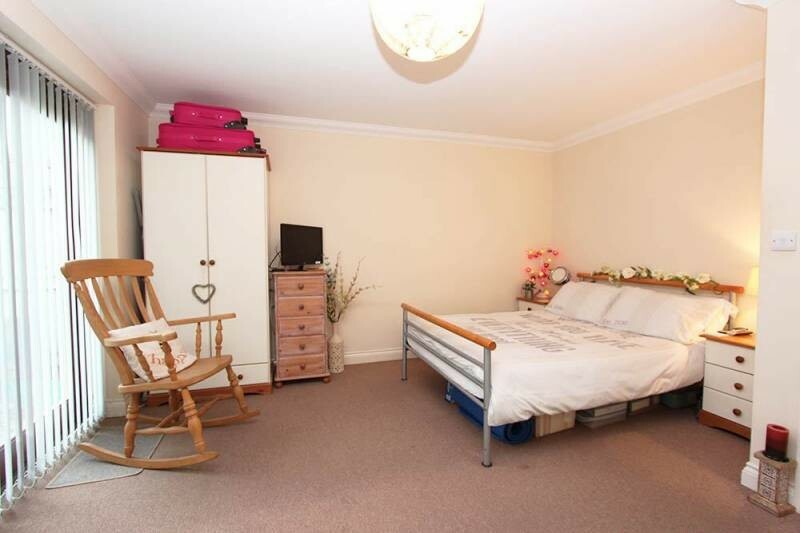 Ideal for medical professionals.It is literally, 5 minutes walk to Barrack Road entrance! You must view this! ALL YOUR BILLS INCLUDED, this includes Council Tax as well, this Double room is available in this great, Non-Smoking Townhouse in the Heavitree area of Exeter and the house is fully furnished with all quality furniture, in rooms, fully fitted kitchen, with wall mounted TV, fridge freezer, microwave, washer-drier, dishwasher. Some rooms have their own shower en-suite. 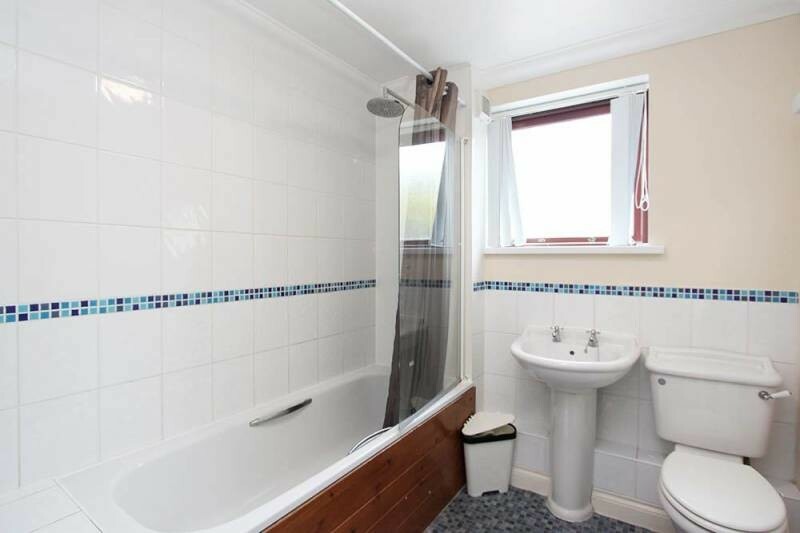 The house also has a separate large shower room and a further separate bathroom/shower, along with 4 WC's. The house is set in a discreet secure courtyard setting and is very quiet and peaceful. High speed Broadband (Wi-Fi), with free & unlimited use is provided for housemates.Rear garden has sun-loungers, BBQ etc. 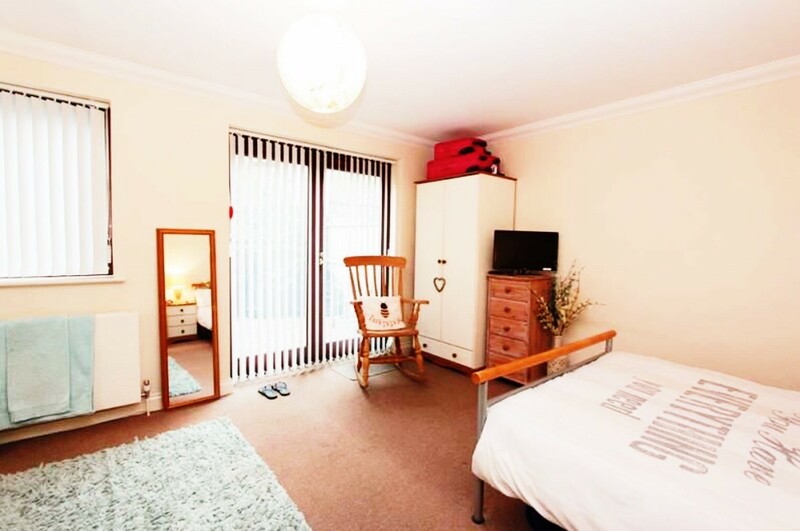 These are great rooms in a super location, which is very clean & also very quiet.The house is also situated close to City centre of Exeter and has ideal walking access to the Exeter Business Park (Met. Office, Ashfords etc. ), en-route to Exeter International Airport (FLYBE), RD&E Hospital, Southernhay legal area & is on the Exeter University bus route. 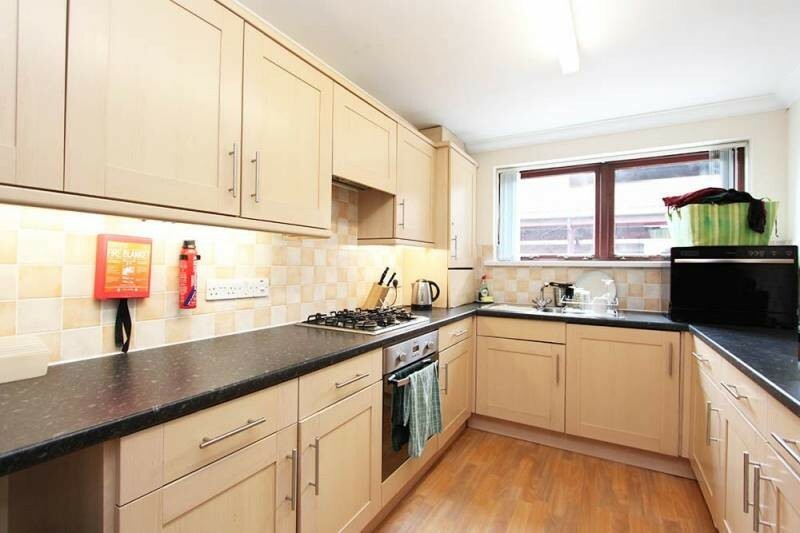 The house has all amenities close by, in walking distance, Supermarket, Restaurants and Takeaways, Banks, Health Centre, Dentist, etc. 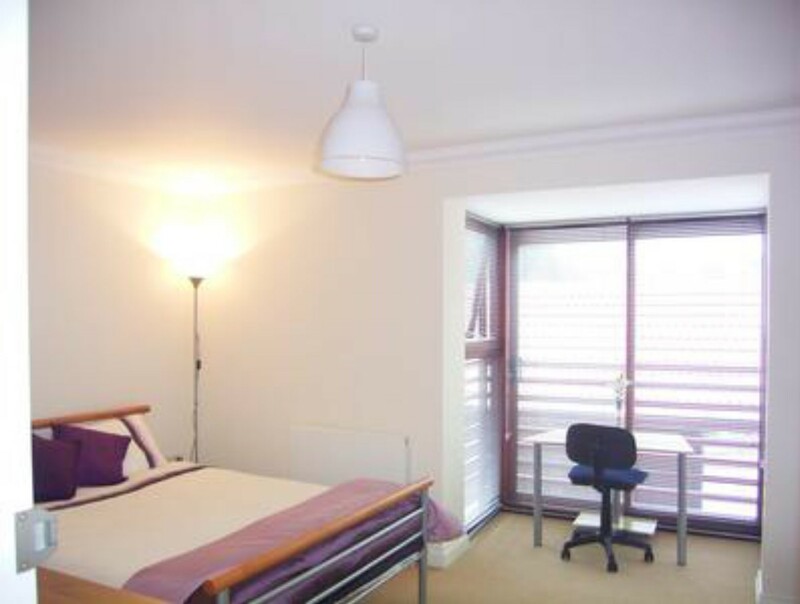 Rents and rooms VARY, from: £575-£585pcm dependent on ROOM TYPE and INCLUDES ALL YOUR BILLS, we mean ALL Bills for instance: Council Tax, electricity, gas, water, unlimited broadband, TV licence, weekly communal cleaner & gardener, etc. 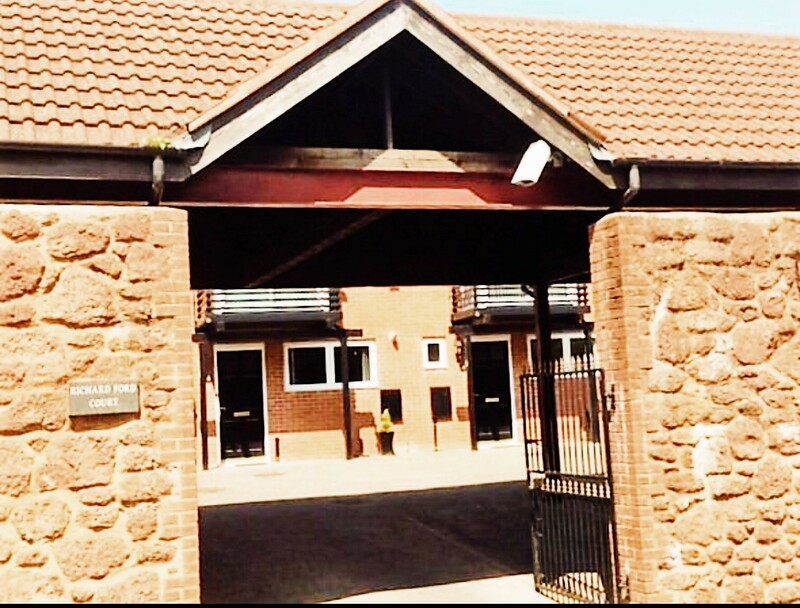 All our properties are Non-Smoking and all our properties comply with the latest regulatory requirements and are HMO licensed.There is a British Gas Homecare agreement on this property meaning emergency work, maintenance and safety checks are carried out by British Gas engineers. British Gas can be called out at no expense to Housemates 24/7. Grade A Fire systems, all appliance (PAT) testing, Gas & Electricity property testing, EPC Certification.Following recent Government legislation regarding the identification of individuals seeking accommodation in the UK, we along with all reputable Letting Agencies, are required to ensure that you prove your identity, along with the following: that you are employed and pass referencing, i. e. previous landlord, employers and credit, as well as either passing a rent guarantee scheme or having a UK homeowner guarantor, proof of ID will also be required, passport/photograph, recent utility bill or driving licence.